Why Everybody Should Travel Solo. 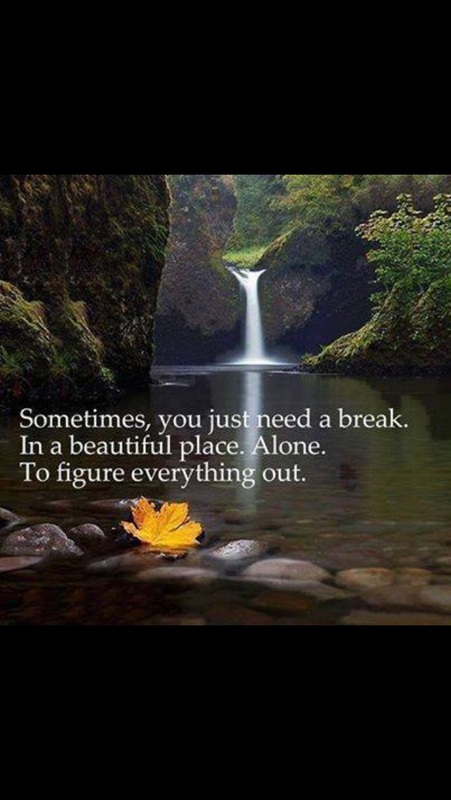 Why Everybody Should Travel Solo..
‘will they be safe?’ – especially for young females!! These are all common worries that would have gone through the minds of the people who did the solo travelling. For me, it was when I got on the plane by myself at the start of the journey. I thought I was mad. I had never been able to eat alone in a restaurant and yet here I was, in an aircraft heading to South East Asia, completely alone for months without a soul in the world to keep me company. It is something so many of us do, despite our loved ones begging us not to go and convincing is it is a dangerous and we are crazy. As children, we are protected by our parents / guardians and kept under their wing. We do as we are told and at school / college we spend every day following instruction. Some people commit to a long term relationship very young and therefore are filling a role with expectation. Therefore it is only natural that we do not know who are in life. How many of you can honestly say that you KNOW who you are? Once you step off that plane into a new life in a totally different world, there is something so exhilarating about the fact that you can recreate yourself as you wish and nobody in your life knows a thing about everything you do in these coming, precious weeks. Every experience you have is just yours. You will experience things, feel things you have never dreamt of before and meet people who will touch your life forever. I found that solo travelling actually changed the way I viewed certain things in life, it made me less rigid and more open, miles more confident in talking to people I don’t know. These attributes have helped me in my personal life and successful career in healthcare. Would I be where I am today if I hadn’t have been ‘crazy’ and had the guts to go abroad for months by myself? Possibly not. Solo travelling makes you into a newer and better person. Are you crazy enough to do it? Tax free shopping! Almost everybody knows this but not everybody makes the most of it. You cave up to 80% off of the cost of tobacco, alcohol, perfume and make up in airport duty free, max it out on your travels!!! Obviously do not exceed the permitted amounts or risk facing the consequences, but there is a lot of money to be made of saved by purchasing what you can from duty free. Buy fabric! I am a dressmaking fanatic so when I went to India I spent around £300 on fabric which is a lot! Cramming it all into my luggage was the most challenging part! The value of said fabric here in the UK would be around £1000. I was purchasing it for use at home but if I wanted to sell that back here it alone would pay for my trip. This can also work with clothes and fashions; you c an buy this in bulk and ship it back home anywhere and set up your own mini business! Buy art! Many Asian countries are huge on art! Bali in Indonesia is a good example. You can easily purchase beautiful oil paintings on canvas for as little as £2-£3 which you can bring home frame it (do this yourself on mdf if you are able as it’s much cheaper than going to a framer) and you can sell this artwork and make money from it. Personally I can’t bring myself to separate my travel artwork from my walls, but the option is there! Buy treatments! If you are a fan of beauty treatments and massage, work out how much you spend a year on this. Could easily be £200. If you hold out and splurge on treatments in Thailand or similar you are likely to save around £190. Buy clothing! The USA is fantastic for purchasing fashionable clothing at massively discounted prices! They have an abundance of clothing outlets and malls with designer clothes and footwear up to 40% cheaper than in England. Pack lightly on the way out.. There are many other ways of purchasing goods that can eventually pay for your travel, you may even make a profit and have an incredible journey along the way. Travel is a life long investment. Well Done to The Best City in the World 2015!!!. 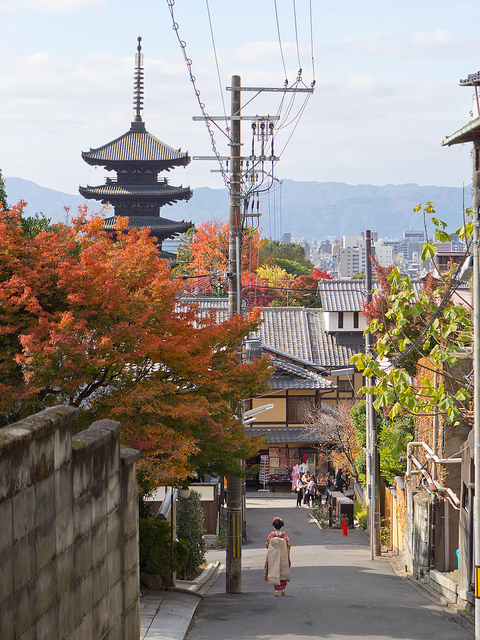 Kyoto once was the Capital city of Japan and the temples and gardens that remain today were once owned by aristocrats and emperors. Some you can actually explore today, although sadly many have been destroyed over the centuries. 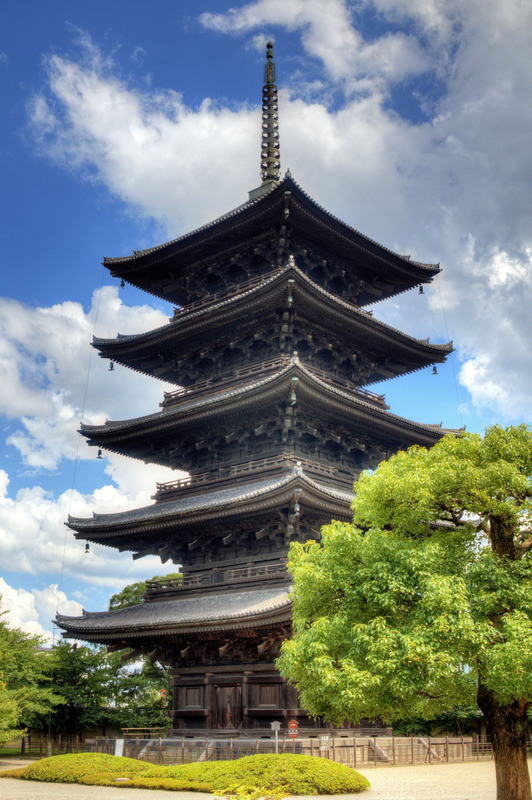 If you are doing a whistle stop tour of this fabulous city, there are bicycle and walking tours, cooking classes, Nijo castle, many many shops and restaurants, Geisha girls for entertainment, markets and food tours. 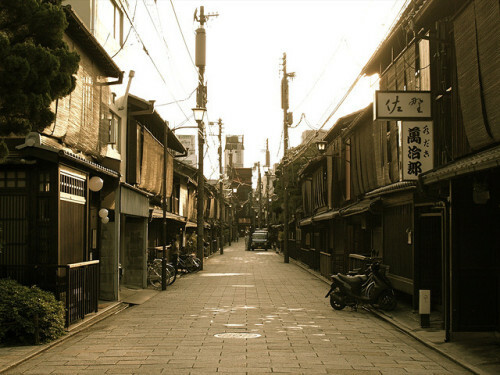 Kyoto has just gone to the top of my list! !